Some might chock it up to pure dumb luck or sheer chance. As far back in life as my first memory, I wanted to know how things worked. I had to try everything for myself. I didn’t want to just read books about how things worked—I wanted to go meet an expert who would show me in person. The Federal Reserve stepped in to do something unprecedented, which seems normal today. 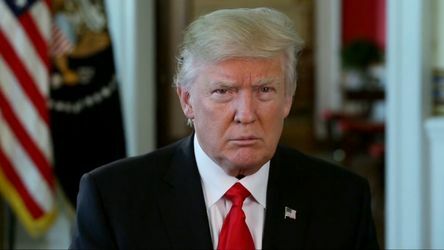 It lowered interest rates and pumped money into the stalled U.S. economy. You see, when I want to know the answer to a question like this, I don’t go to a textbook for the answer. I wear out my phone (it was a landline back then) and get on a plane and go. I keep asking the question until I get the pieces of the puzzle needed to make a decision. And I found the newly listed Rinker Materials. 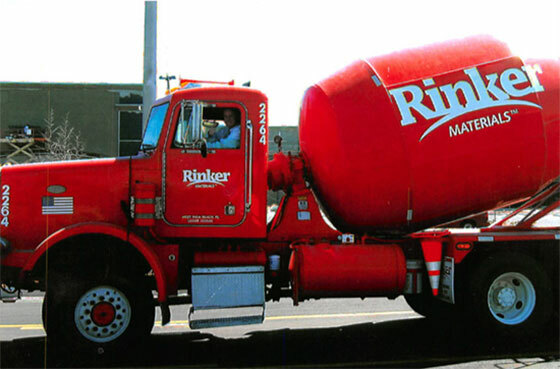 The Australian company made a play in the U.S. market, buying up concrete providers in Florida and Nevada. Both of those markets see quick growth when money begins to flow. So I needed to know how the concrete business worked—and fast. I drove to Bushnell, Florida, and showed up at the Rinker office. I told the manager I was a shareholder and wanted to see how the place worked. He told me, “We’re sold out for the rest of the year.” He said business was so good recently that they couldn’t take on any more scheduled work until the following year. That was enough for me. 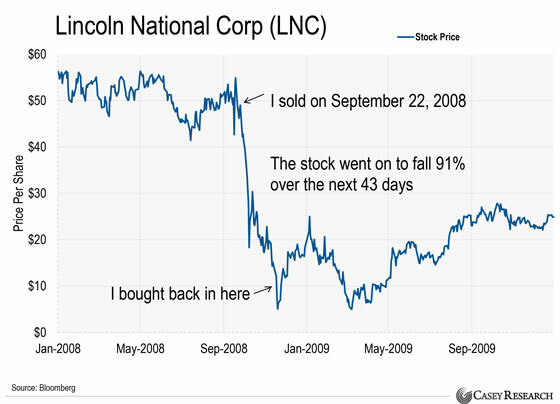 I paid $22.82 for Rinker shares in early 2004 and sold them three years later for $79.25 a share—a 247% profit. Concrete giant Cemex bought the company the same year. I ended up with a great yield, too—nearly 15% on my buy price. When a business gets good, it gushes cash. Then, something happened. As time passed, I had more and more winners. I had fewer and fewer losers. I started to develop a knack for getting it right. But more importantly, I knew which factors to look for and which ones to ignore. 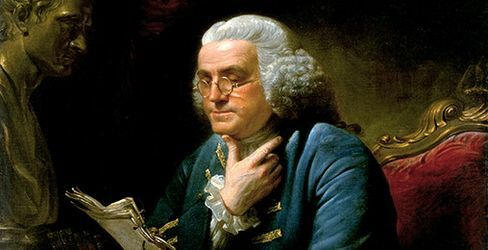 The Founding Father owed the biggest part of his fortune… not to the invention of bifocals, the lightning rod, or Poor Richard’s Almanack… but to a special type of “money license” he used to help U.S. colonies prosper. I could suddenly see predictable patterns and outcomes—well in advance—because I’d seen them before. And I developed strategic maneuvers to profit from those patterns time and time again. In early 2009, I realized that the U.S. housing bust would create a generation of renters. I raised money and bought a large portfolio of single-family rental houses at rock-bottom prices—as low as 10 cents on the dollar. Today, I still have a passive income stream that yields around 20% per year. So if you’re looking to improve your trading in 2019 and beyond, this is one of the easiest ways you can do just that. Say “yes” to new experiences… and don’t be afraid to go against the crowd. 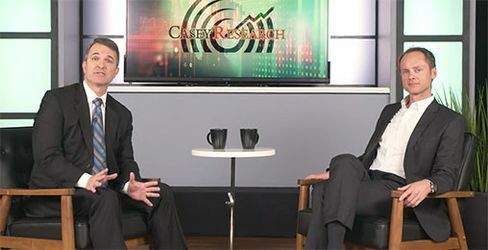 And I want you to know exactly how it works… That’s why I teamed up with Casey Research founder Doug Casey for a special broadcast to share all the details. I invite you to watch our free event right here. In short, a radical new technology is about to take down the world leader of electric vehicles… all due to one tiny company. And early investors could turn a small stake into $55,000—fast. You can learn more by going right here.